Heated/Cooled Seats, NAV, Sunroof, Onboard Communications System, NAVIGATION PACKAGE, F SPORT PACKAGE, REAR SPOILER. EPA 28 MPG Hwy/20 MPG City! NEBULA GRAY PEARL exterior and RIOJA RED (F-SPORT) interior, IS 350 F SPORT trim SEE MORE! At Lexus Santa Monica in Santa Monica, we have the new and used vehicles you have been looking for! 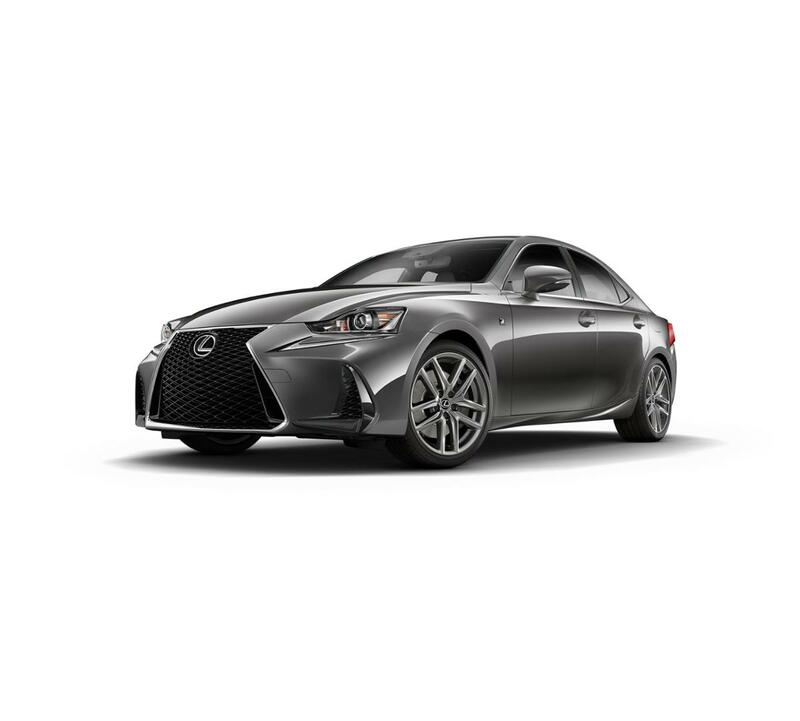 This Nebula Gray Pearl 2019 Lexus IS 350 F SPORT, is available right now at your Santa Monica Lexus dealership. Call us at (424) 229-9998 if you have any questions about this Lexus or any of the other vehicles at our Santa Monica Lexus car dealership.